. 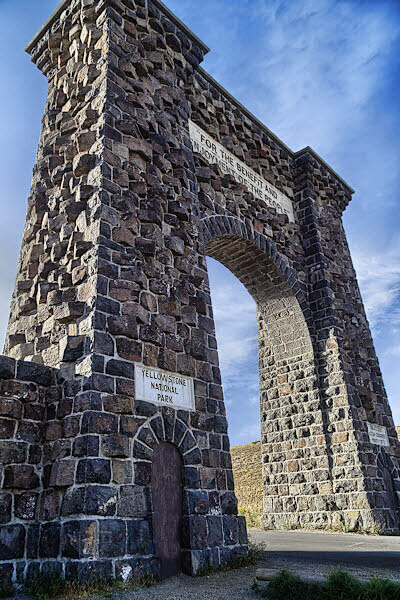 . .'North Entrance'. 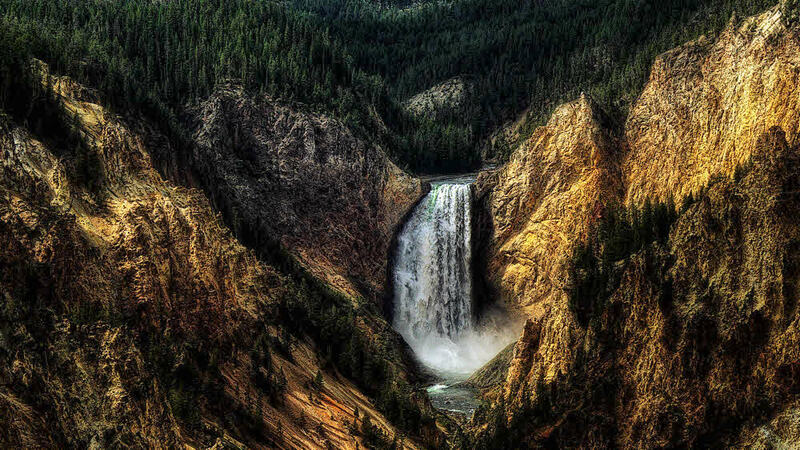 . .
. . .Yellowstone National Park USA. 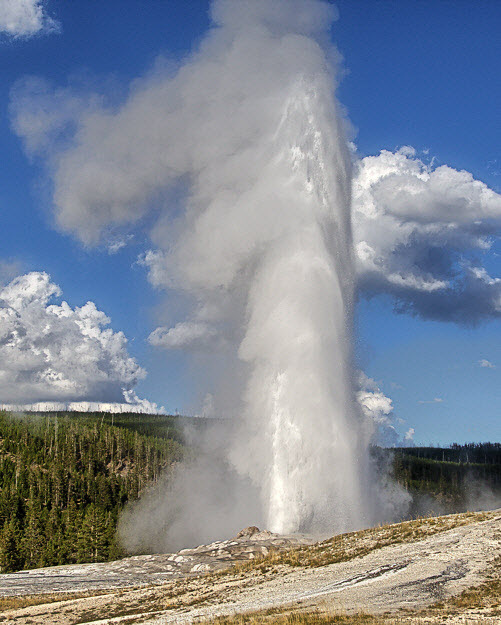 . . . . . . . . . . .© 2013/2017 IMAGEs by DEN. . . . . .'Old Faithful Geyser'. 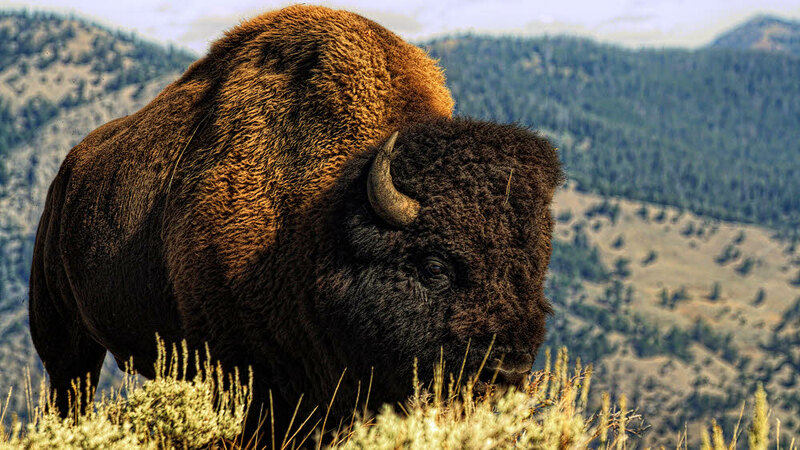 . .
. . .Yellowstone National Park USA. 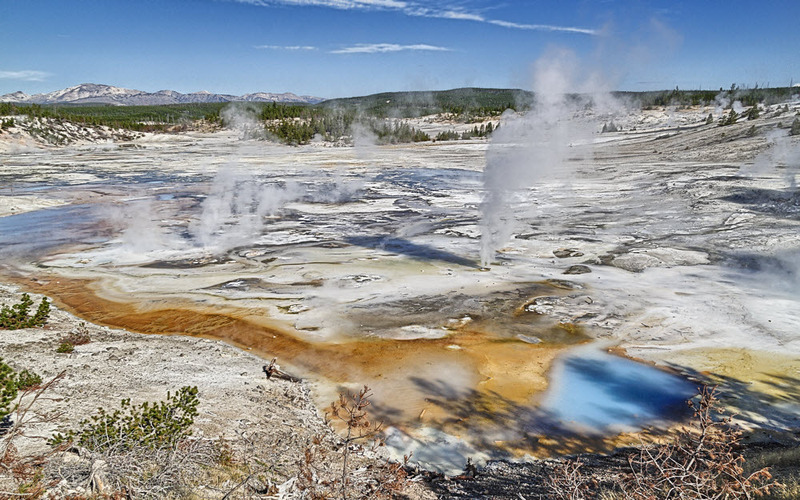 . . . . . . . . . . .© 2013/2017 IMAGEs by DEN. . .
. . .'Sapphire Pool and Firehole River at Biscuit Basin'. . .
. . .'Overlooking Norris Geyser Basin'. . .
. . .'Lower Yellowstone River Falls and Canyon'. 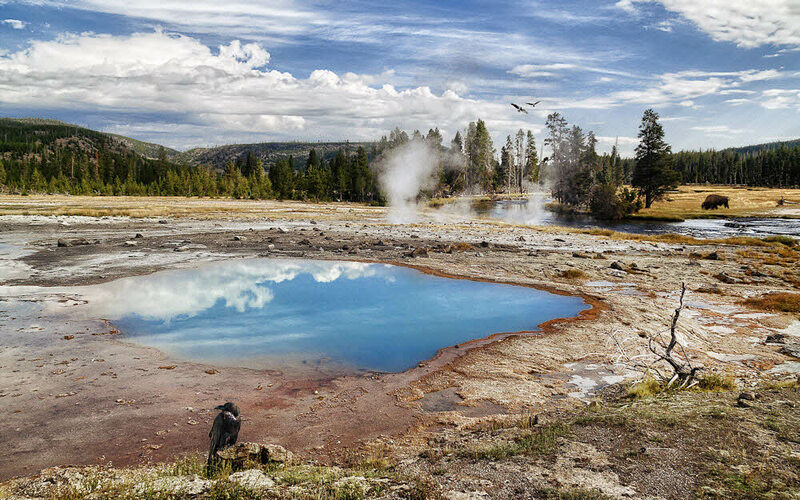 . .
. . .Yellowstone National Park USA. . . . . . . . . . . .© 2013/2016 IMAGEs by DEN. . .
. . .'American Bison crossing Blacktail Plateau Drive'. . .